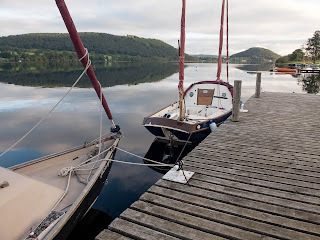 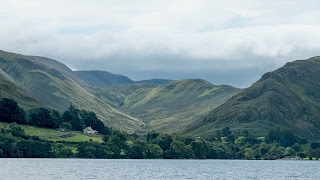 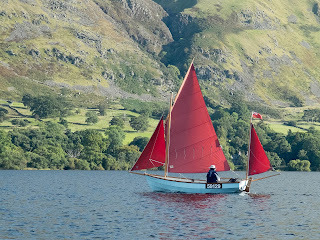 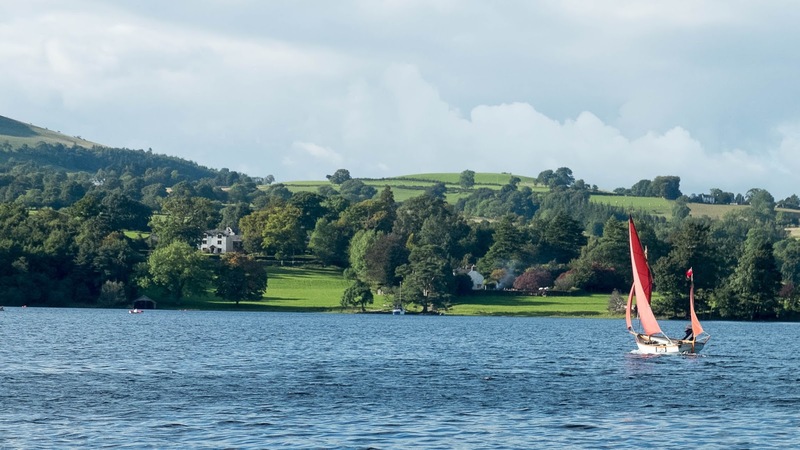 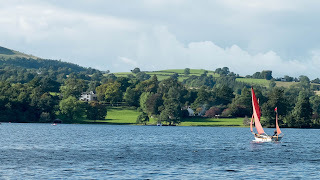 The weather cooperated and 12 boats had a enjoyable weekend based at Ullswater Yacht Club. 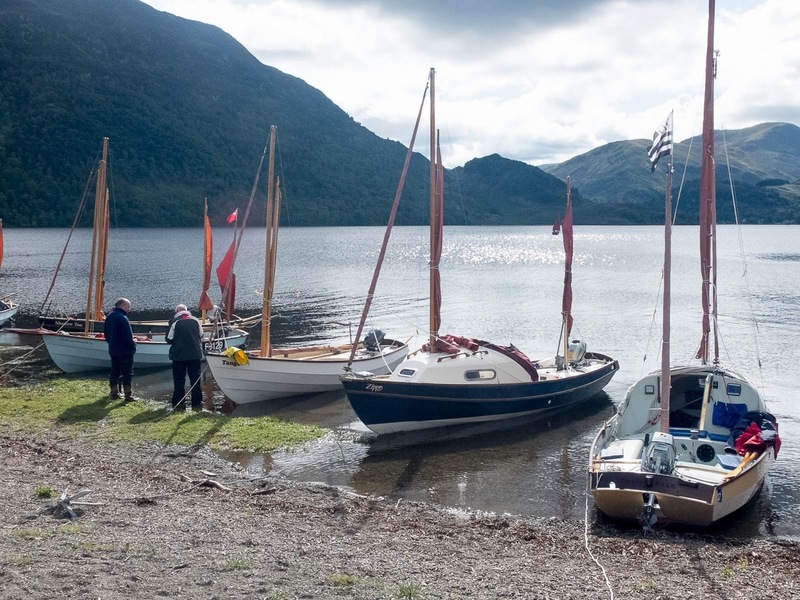 The weekend started with "Fish n Chips" and then on Saturday we sailed down to Aira Point, with 30/50 fruit cake once back at the club . The evening for some was spent with some club members participating in a Greek themed evening, while others headed for the pub in Pooley Bridge. 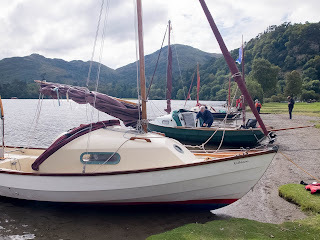 Sunday dawned to good sunshine and the fleet splitting into two, either up to Pooley Bridge or down to Glenridding. 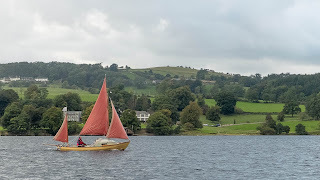 While those who stayed onto Monday were greeted with no wind and light rain.